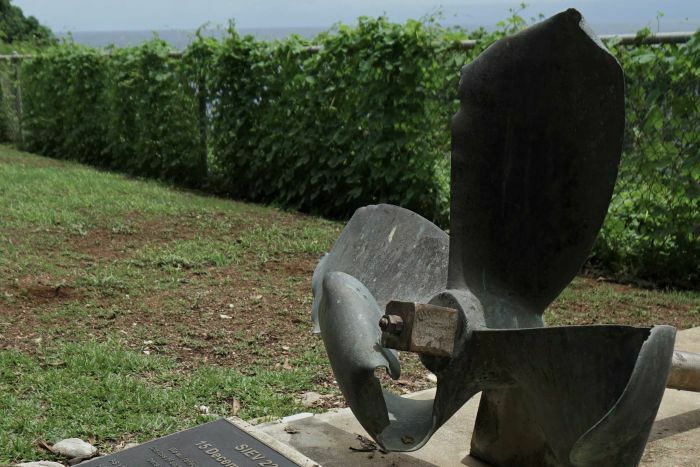 Christmas Islanders are unhappy with Scott Morrison’s whirlwind media tour of their Indian Ocean home this week. The Prime Minister visited the remote territory on Wednesday with a significant media contingent in tow. 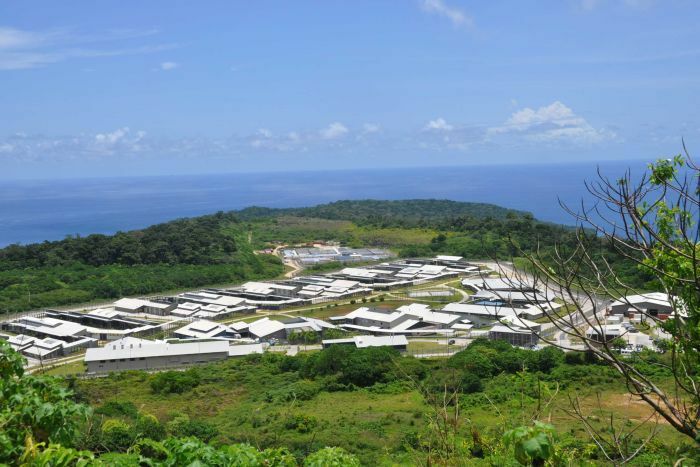 Most of the itinerary was taken up with a visit to the high-security North West Point Detention Centre, which Mr Morrison is reopening to house any allegedly dangerous asylum seekers granted a transfer from Manus Island or Nauru under the so-called medevac bill. Locals say reopening the centre could deliver a much-needed boost to the local economy. But some, like John Richardson, were disappointed by the lightning-fast nature of the visit. “It was short, I believe that he visited the school as well as the detention centre, I think it would have been very appropriate for him to have a little closer look at the island,” he said. “It’s got to be some sort of publicity stunt,” small businessman Troy Watson added. “They don’t come here for us, they only come here for what they want to do,” chimed in longtime resident Othman Dardak. 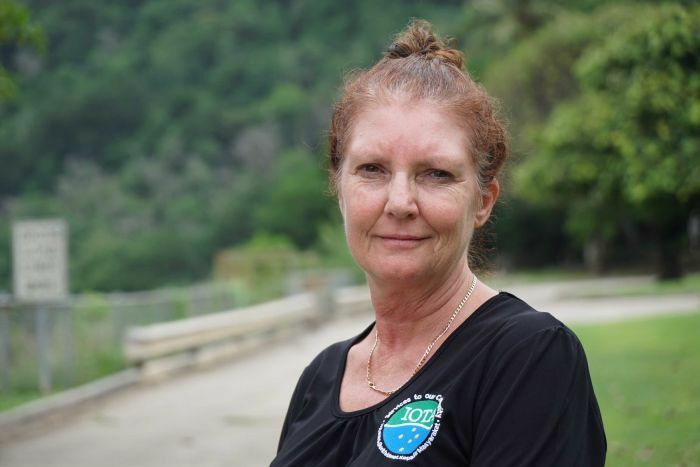 Museum attendant Roxanne Wilson said Mr Morrison’s detention centre media blitz was certainly no advertisement for the island. “I’m just concerned that any tourists on the island or [who] would like to come to the island, are thinking it’s a detention island,” she said. 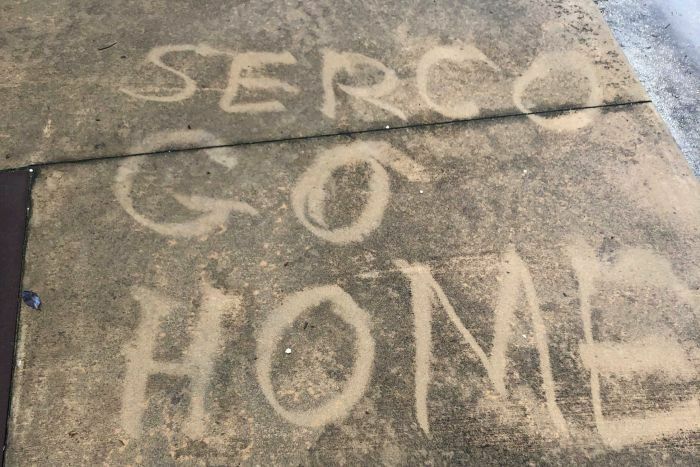 SERCO is the company contracted to run the centre. Locals like Mr Watson see the facility’s reopening as a mixed blessing, saying it would potentially offer the island community much-needed work. 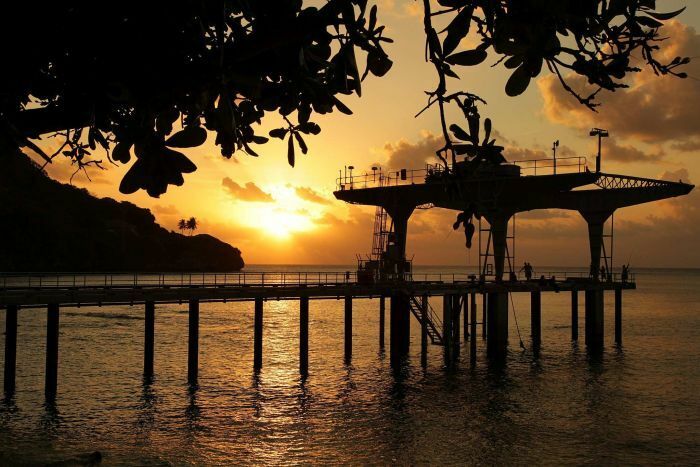 “The economy on Christmas Island has been low for a good 12 months now, all local businesses including our own have certainly suffered,” he said. But he and his wife Vicky fear it could also encourage risky boat trips. 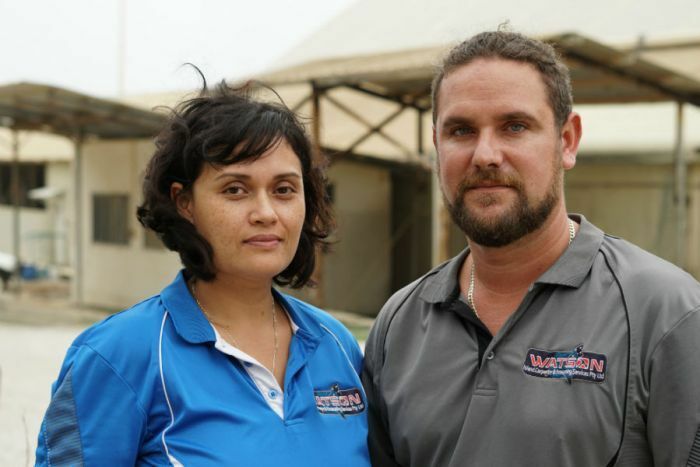 “Now that they’re basically saying it’s open, I wouldn’t mind betting that they [people smugglers] have already started to try and accommodate people on the boats,” Ms Watson said. 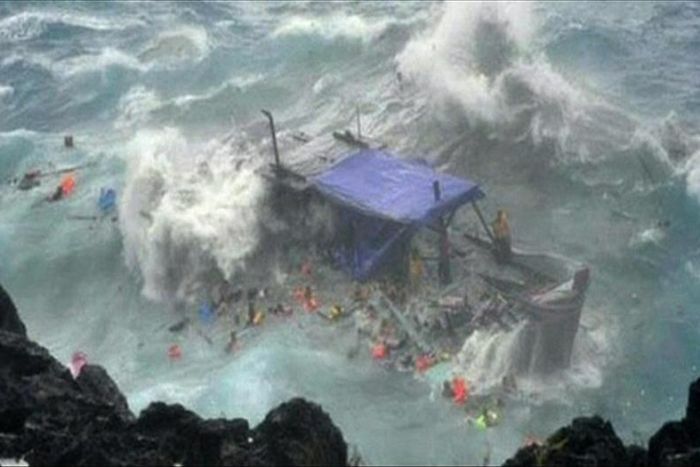 The Watsons were on the island the day the SIEV 221 crashed ashore in 2010 during rough weather, costing 50 asylum seekers their lives. 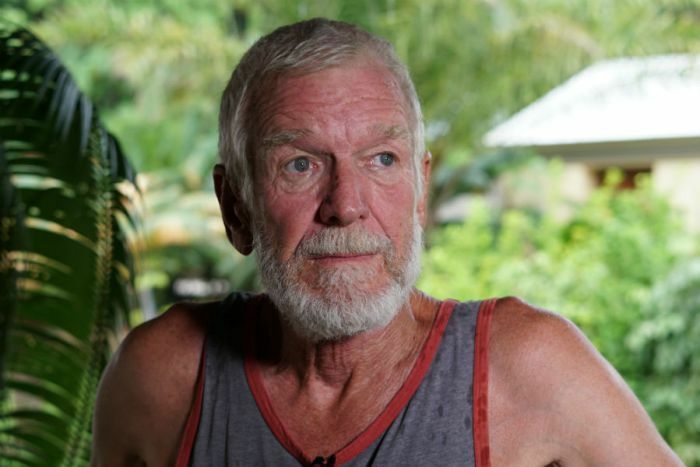 Mr Richardson was the vice-commander of Christmas Island’s volunteer marine rescue. “Our first involvement was at 10-to-six in the morning, we were actually asleep about 200 metres from where we are now and we heard the people in the boat screaming, sort of synchronised screaming if you like,” he said. Mr Dardak said it was a day he would never forget. “Ladies and men, babies as well, young kids … they were screaming, screaming for help,” he said. He is critical of the way both sides of politics have handled the asylum seeker issue. “Every government will do everything just to … get elected again,” he said. Mr Dardak would have liked Mr Morrison to have held substantial talks with the community. “They should have come and talked to us and see what we need here,” he said. 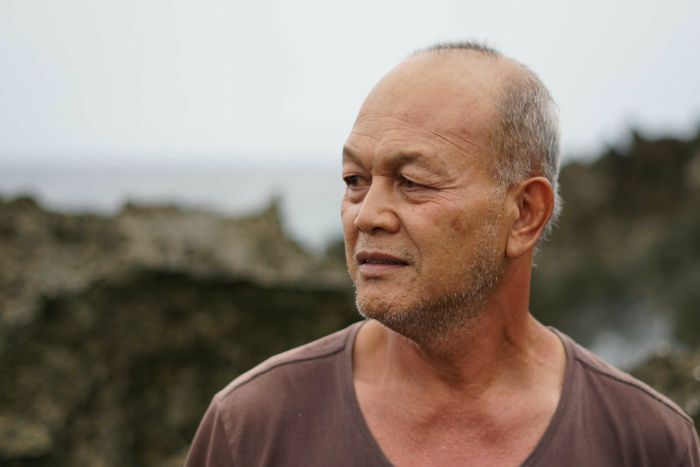 Mr Dardak said if asylum seekers do return to Christmas Island, it is crucial they get their own doctors, saying their presence had previously stretched the island’s limited medical resources. 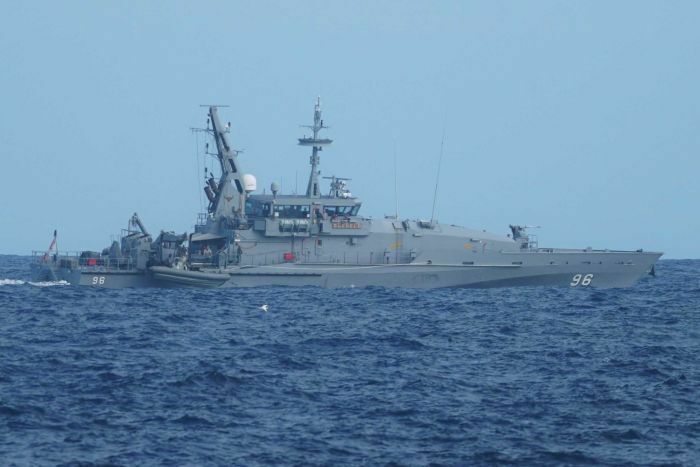 On Friday, a familiar sight appeared on the horizon off Christmas Island — the patrol boat HMAS Glenelg. The ABC put questions to Australian Border Force (ABF) about the boat’s presence, but got few answers. “[The ABF] maintains a robust presence in Australia’s waters and around our vast coastline, which includes waters surrounding Australia’s Indian Ocean Territories, including through aerial, maritime and land surveillance patrols,” a spokesman said in a statement. Next articleWhat Should These Tanking Teams Do If They Miss Out on Zion Williamson?